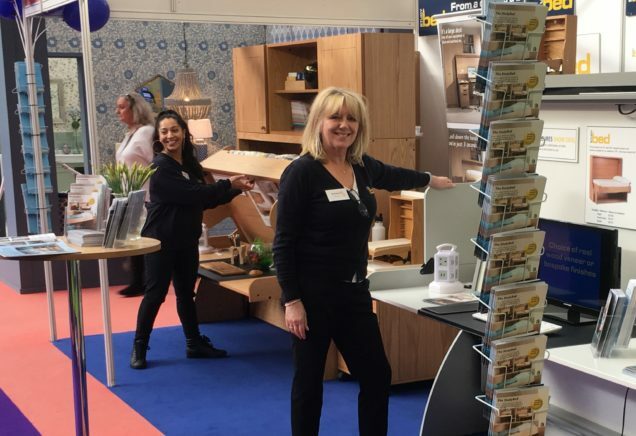 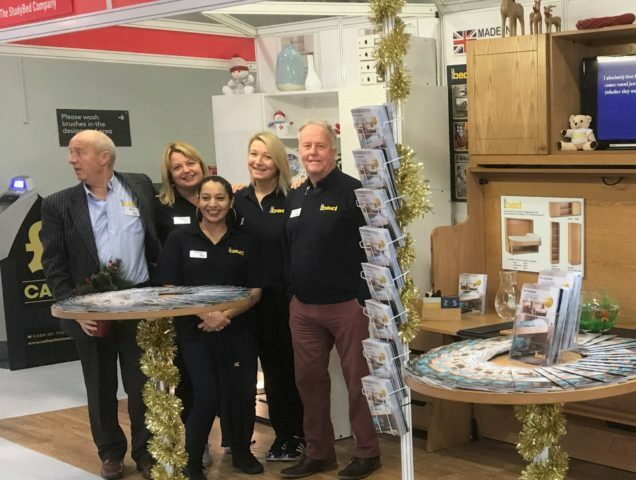 We’ve exhibited at the Ideal Home Show for many years now. 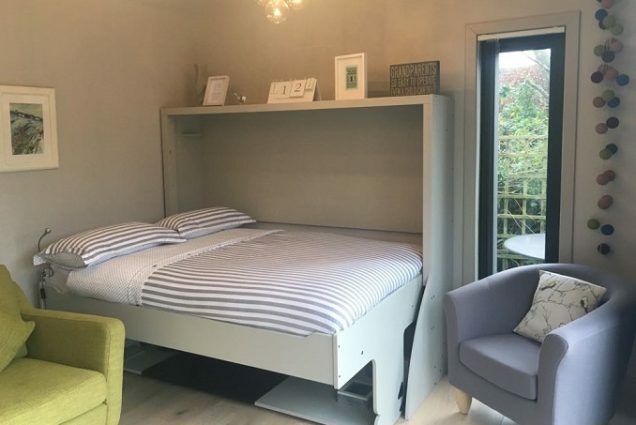 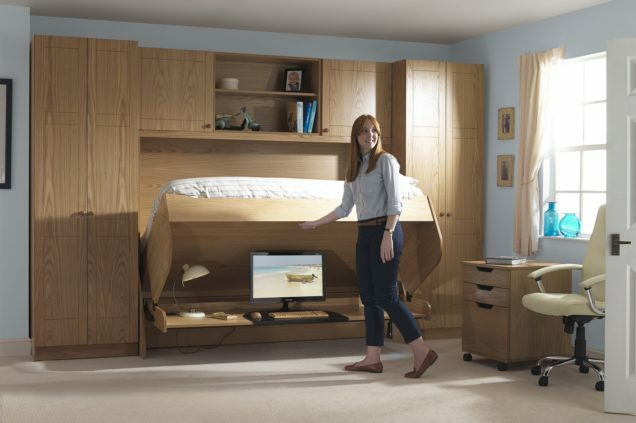 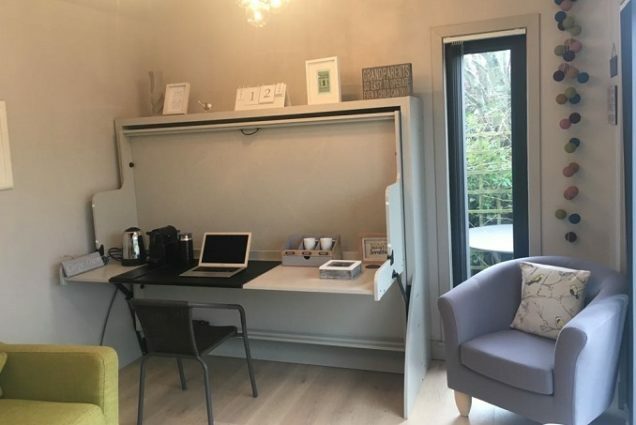 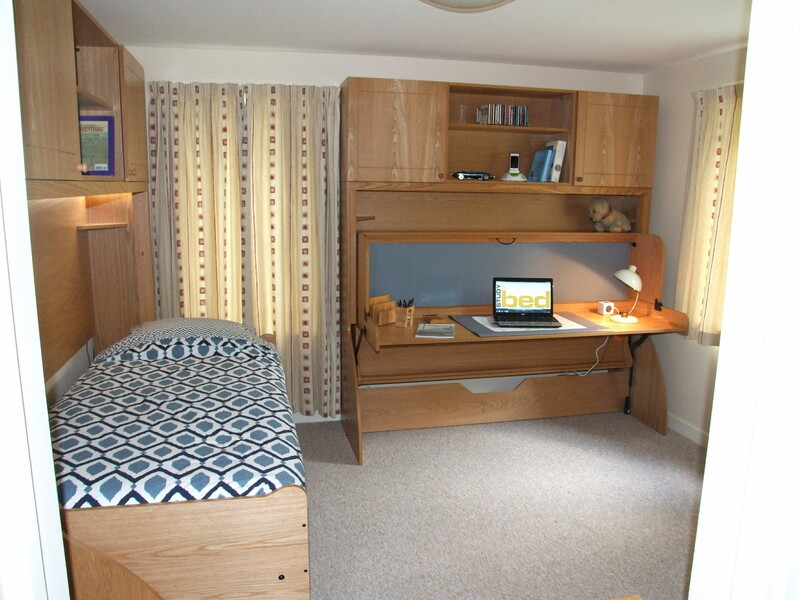 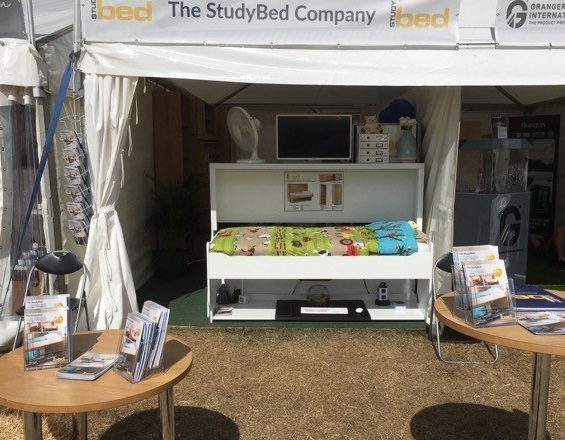 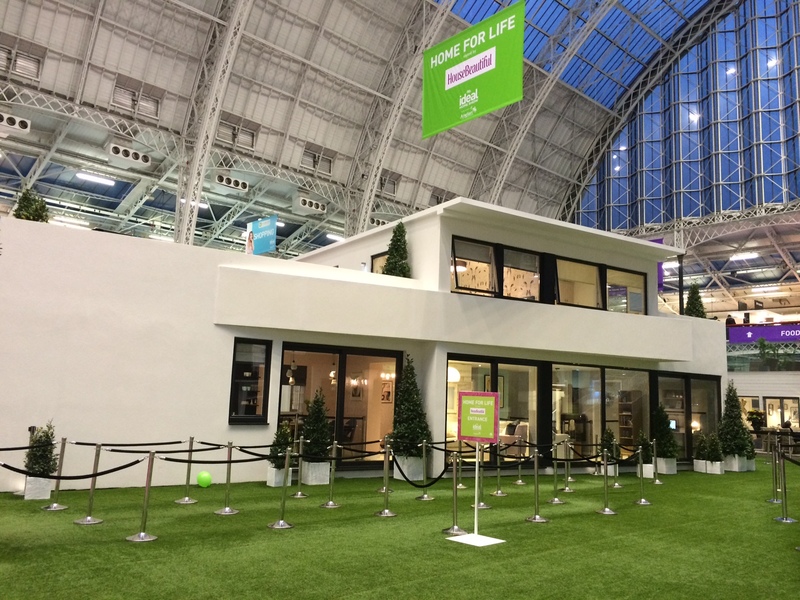 The exposure we get from showcasing StudyBeds is invaluable for us – and 2019 didn’t disappoint! 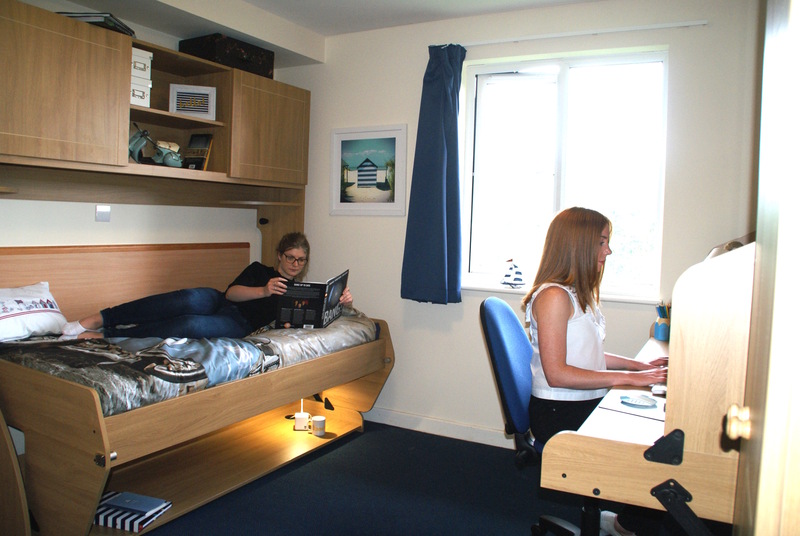 StudyBeds have proved to be very popular with the residents of Burwash Park in East Sussex with five beds now installed there.